The Bottleneck Gallery and Acme Archives in conjunction with Lucasfilm will release this new poster for Raiders of The Lost Ark by Laurent Durieux. The prints will be available in three editions on June 2, 2016 at noon EST at this link. 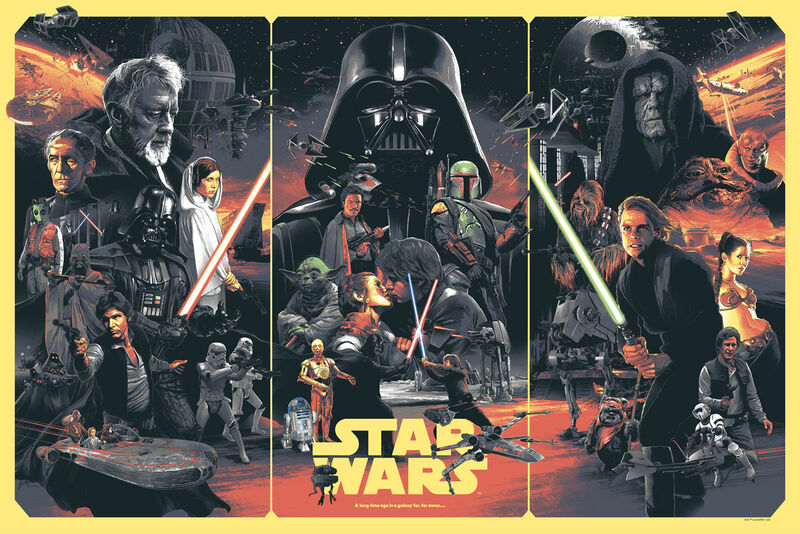 Mondo has announced that it is teaming up with ACME Archives to create a new series of posters based on both the Indiana Jones and Star Wars franchises. 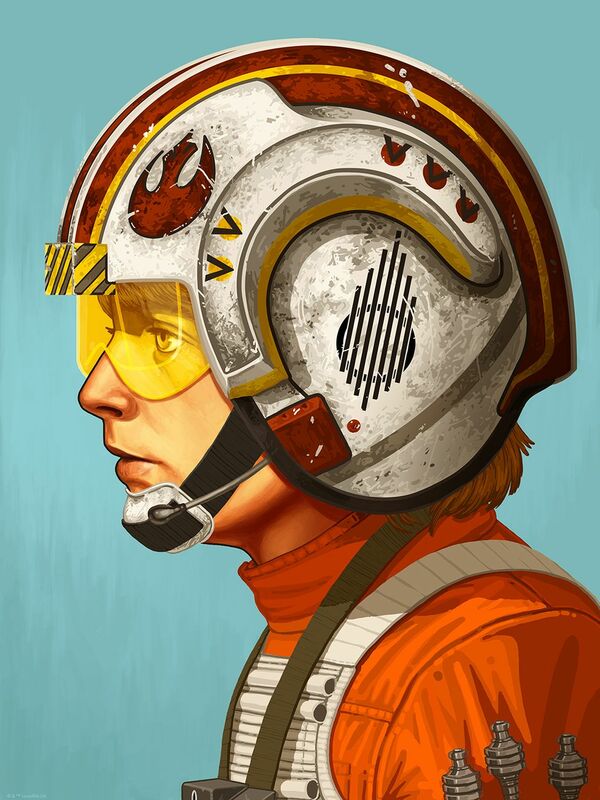 The partnership is kicking off with the first new poster, a profile of Luke Skywalker from artist Mike Mitchell, titled simply “Red Five.” It goes on sale tomorrow, March 17th, at 1PM ET / 10AM PT, and rather than Mondo’s usual immediate sell out within seconds, this one will be available for a full 72 hours. 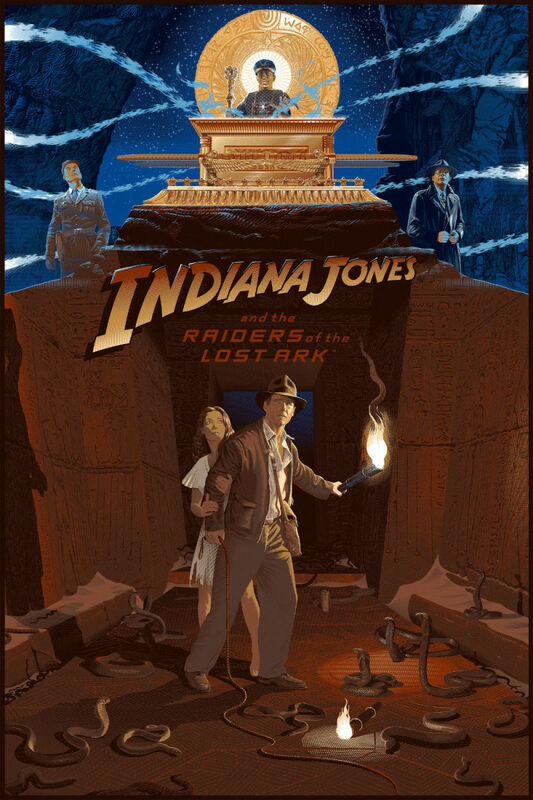 Mondo also announced they will produce Indiana Jones posters. Mondo has never secured the license for Raiders of the Lost Ark and its sequels until partnering with ACME. The collaboration will also allow Mondo to create posters for several other properties that ACME Archives has the fine art licenses for, including The X-Files and projects from Dreamworks Animation. 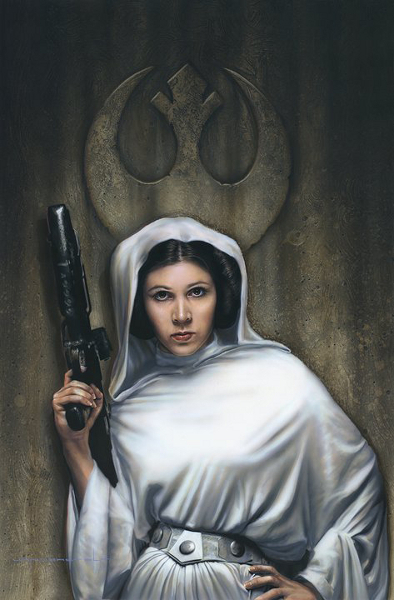 You can purchase the Red Five print HERE for $55. Acme Archives and Bottleneck Gallery present the Star Wars Trilogy print by the artist Gabz. 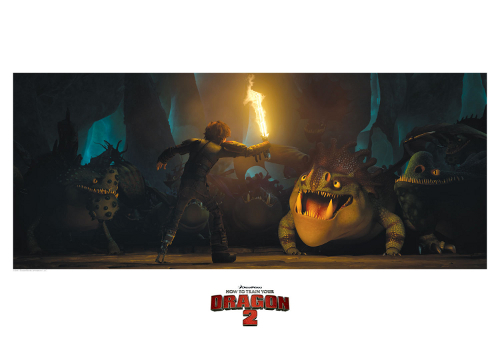 The officially-licensed poster has both a limited edition variant as well as a timed edition. Both the 7-color regular and 6-color variant 36 x 24 inch screenprints will go on sale at noon EST Thursday November 5, 2015 at bottleneckgallery.com. The variant is an edition of 225 but they’ll print as many regulars as people order through the weekend, ending at 11:59pm EST November 8. Acme Archives will debut some new Star Wars pieces at San Diego Comic-Con.These will be available for purchase at our booth 5629 Hall B at the con – or online on the dates listed below. 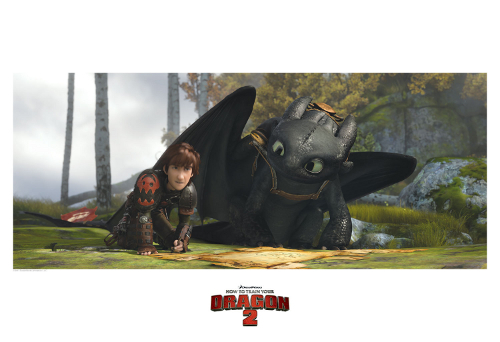 Acme Archives will release about a dozen limited edition How To Train Your Dragon 2 pieces on June 6, 2014 on acmearchivesdirect.com. 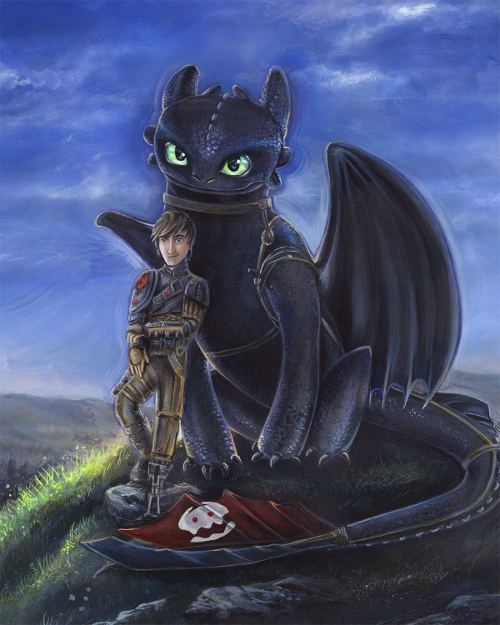 There will be an original – “Buddies” by Adrianna Vanderstelt – as well as several prints of development art and final frames from the movie. 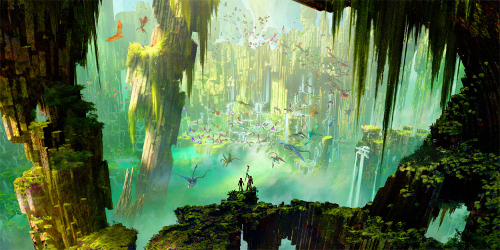 This artwork will be featured at a couple gallery events after the movie releases. There will be artists attending and available for signing limited edition pieces at both events. 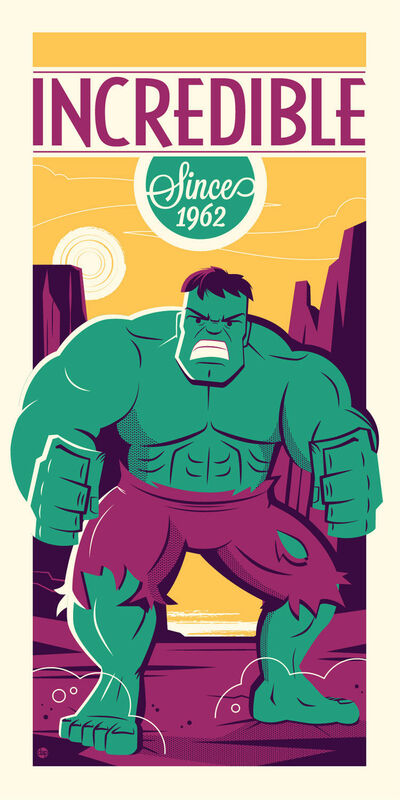 These 2 Incredible Hulk prints by Dave Perillo will be released by Acme Archives. 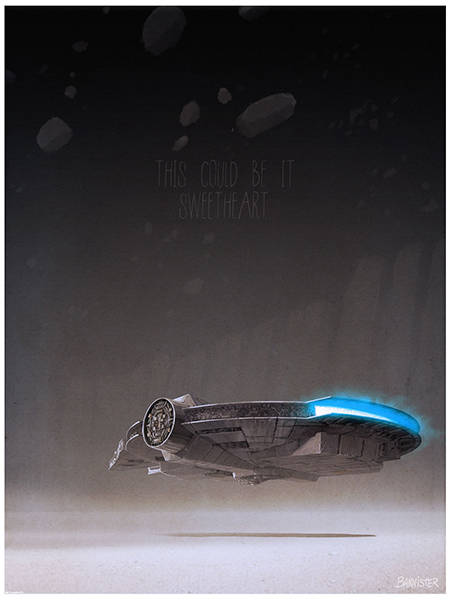 The posters will go on sale May 30, 2014 at DarkInkArt.com. 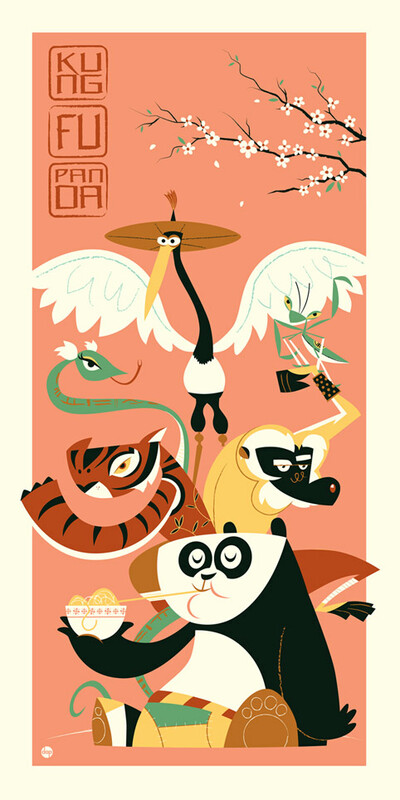 Acme Archives is excited to announce their first DreamWorks limited edition poster – Kung Fu Panda by Dave Perillo! This interpretive piece will be available in a regular and variant silk screen edition beginning January 31st around 10:30am PST on DarkInkArt.com. Acme Archives will release Dave Perillo‘s Indiana Jones And The Temple of Doom Poster on December 16, 2013. Follow @AcmeArchives for the announcement. 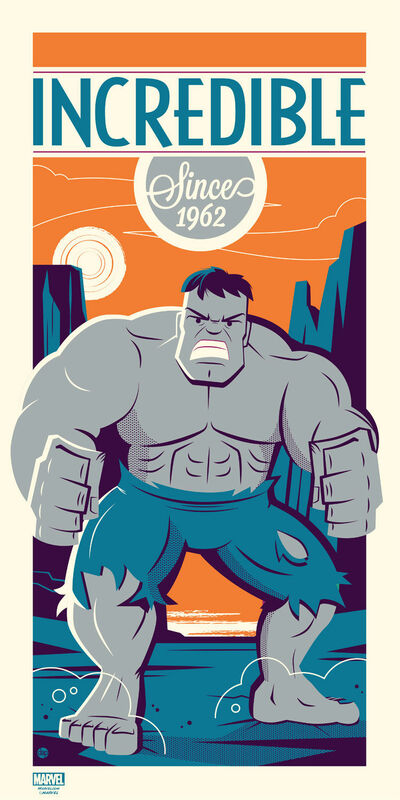 Acme Archives will release a new Marvel themed poster by Dave Perillo on November 6, 2013. 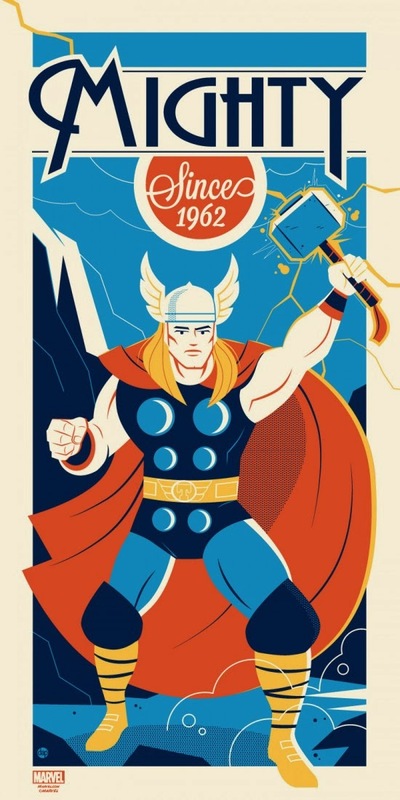 “Mighty Since 1962” gets it’s name from the year Thor first appeared in a comic book in Journey Into Mystery # 83 published by Marvel Comics. 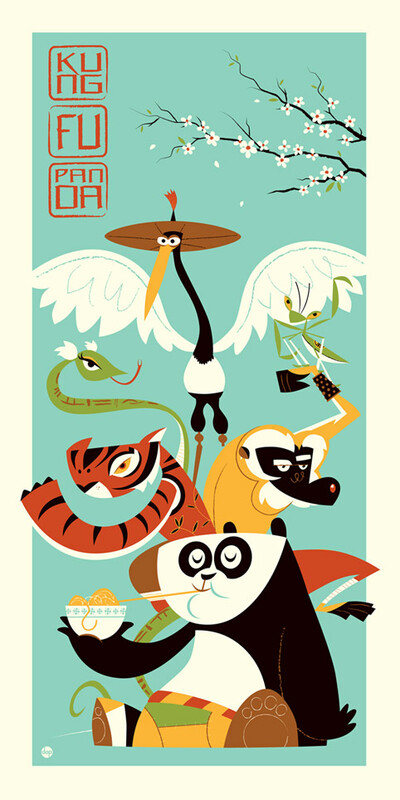 The screen print measures 12 x 24 with an edition of 250. 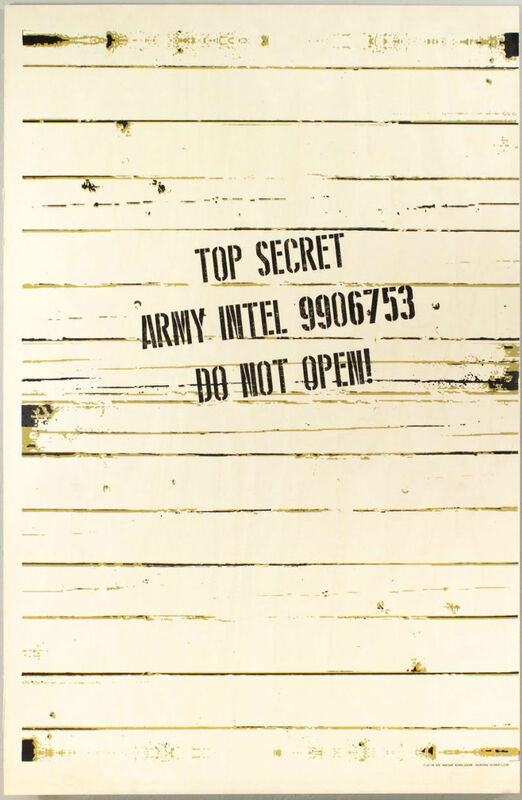 Dark Ink will release the poster on November 6, 2013 around 10:30 AM PST. Acme Archives and artist Dave Perillo have collaborated on a Simpsons Treehouse of Horror poster. 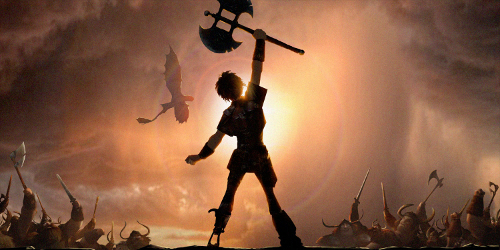 The 12 x 36 inch print is an edition of 250 and it will be released on November 13, 2013 on www.darkinkart.com. Please follow @AcmeArchives for more information.